Selecting the best health insurance to offer your employees is important not just for you as a business owner, but also for the well-being your employees. In determining what to offer, it’s important to take the demographics and healthcare needs of your employees into consideration. A California-based tutoring company with five employees all in their 20s and 30s who are single and relatively healthy came to SimplyInsured to enroll in health insurance. 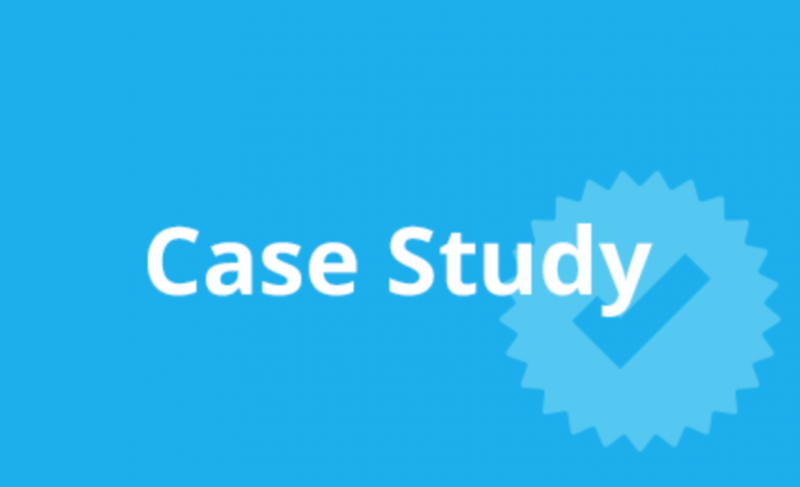 SimplyInsured’s tools and advice helped the company determine which insurance plan was the best fit for its needs. This company’s employees were excellent candidates for an Aetna HMO plan. 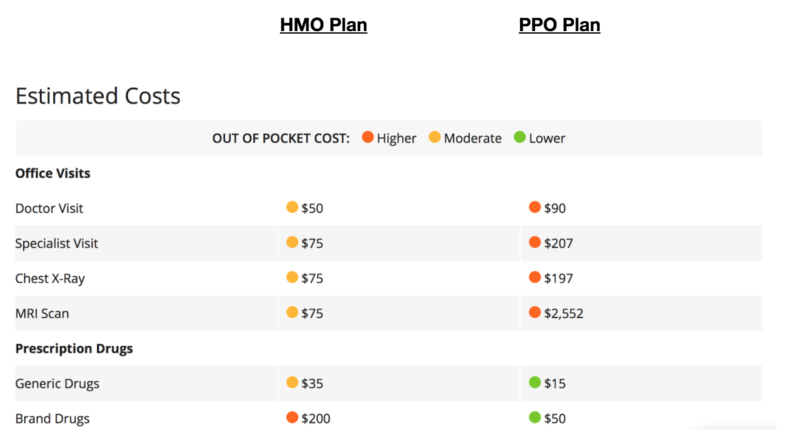 Why Choose An HMO vs. A PPO? Lower monthly premium. When employees rarely need to visit a health care provider, there is little incentive to pay a high monthly health insurance premium in exchange for the flexibility that comes with PPO plans. Lower out-of-pocket costs. HMO plans have agreed upon rates for in-network providers, therefore when the employees do need to see a doctor, the expense is lower than the expense associated with a PPO plan. 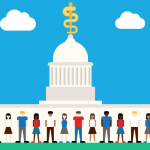 While HMO plans have lower out-of-pocket costs, most plans do require members to select a primary care physician (PCP) who coordinates their care. 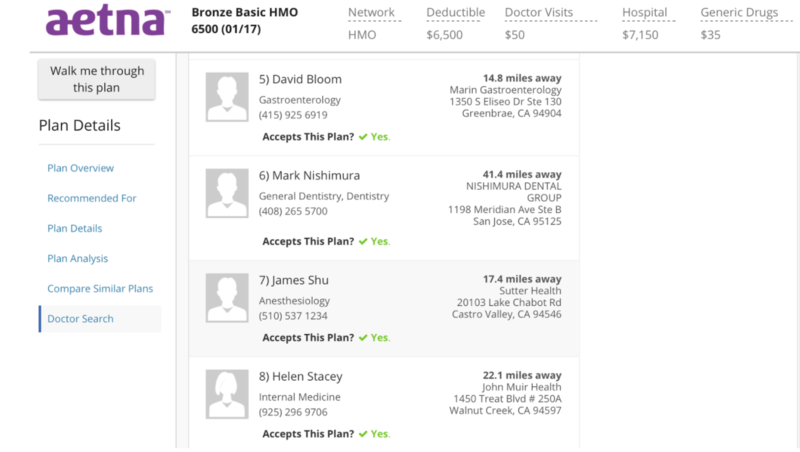 HMOs also typically require referrals for specialists, and care from out-of-network providers is generally not covered. Because out-of-network providers are not covered, it is important to verify which providers are in-network before selecting a plan to offer employees. 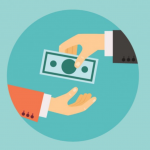 This is especially true if there are certain providers that you or your employees want to be able to see without being responsible for the full cost of the medical services obtained. Before deciding on a plan, the tutoring company learned that one of its employees was pregnant. 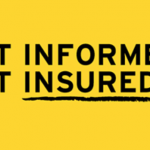 Having already narrowed the available plans down to two potential options, the Aetna Bronze Basic HMO 6500 and the Kaiser Permanente Bronze 60 HDHP HMO 4800/40% plan, the employer looked specifically the cost associated with prenatal and postnatal care, as well as labor and delivery. Even though the Kaiser Permanente Bronze 60 HDHP HMO 4800/40% plan had a lower overall cost ($1,304 per month vs. $1739 per month), from an out-of-pocket perspective, the Aetna Bronze Basic HMO 6500 plan’s coverage for pregnant women best suited the needs of the tutoring company’s employees. 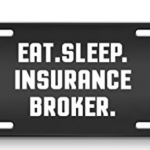 Most insurers have tools that allow members to find out which providers are in-network. 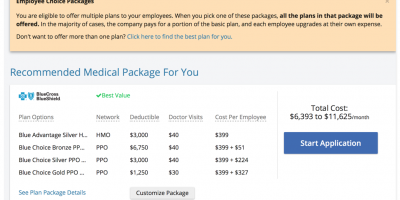 SimplyInsured’s Doctor Search tool provides the same functionality. It’s a tool that allowed the tutoring company to run a search for two key providers that another employee had recently begun seeing for gastrointestinal issues. The employer wanted to confirm that the providers in question accepted the Aetna Bronze Basic HMO 6500 plan. 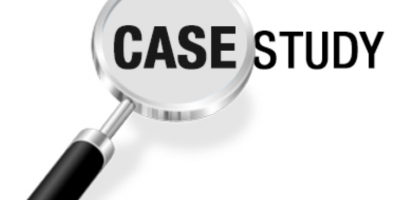 With just a simple search, the employer found that the employee’s gastroenterologist, David Bloom, and internal medicine doctor, Helen Stacey, both accepted the Aetna plan. 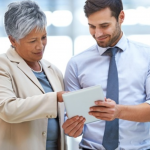 Health insurance options are broad, but when employers take the needs of their employees into consideration, it becomes much easier choose a plan that benefits all parties.